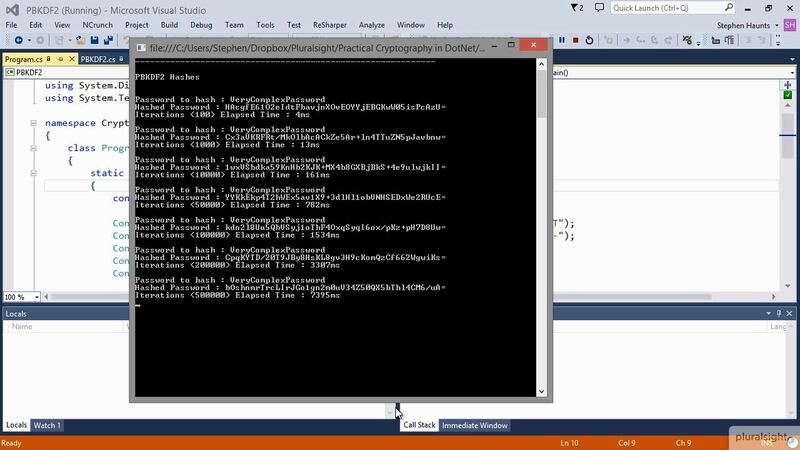 I am pleased to announce that my latest course, Practical Cryptography in .NET has been released by Pluralsight. As a software developer you have a duty to your employer to secure and protect their data. In this course you will learn how to use the .NET Framework to protect your data to satisfy confidentiality, integrity, non-repudiation and authentication. This course covers random number generation, hashing, authenticated hashing and password based key derivation functions. 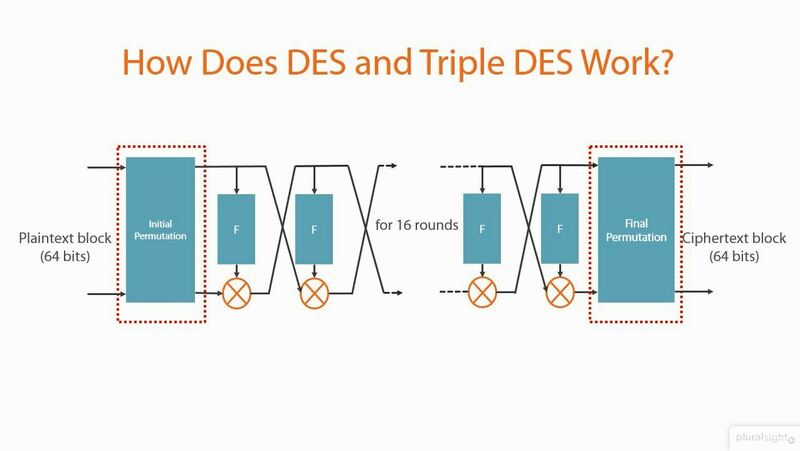 The course also covers both symmetric and asymmetric encryption using DES, Triple DES, AES and RSA. 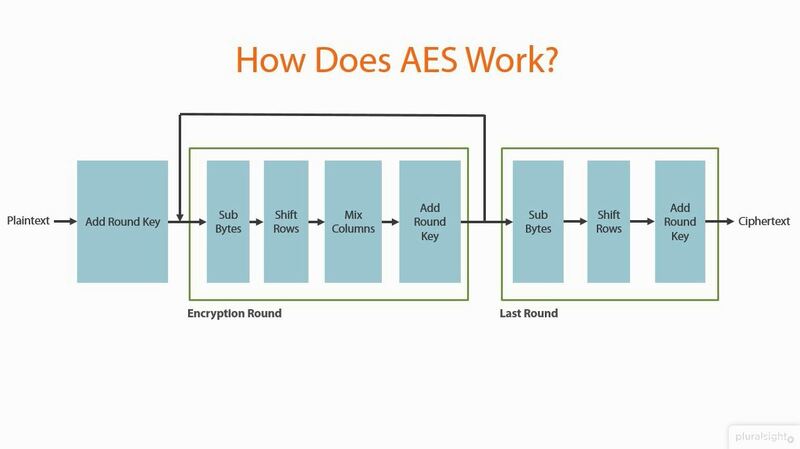 You then learn how to combine these all together to product a hybrid encryption scheme which includes AES, RSA, HMACS and Digital Signatures. The course is aimed at teaching developers about the importance of protecting sensitive data within their systems. As-well as giving lots of technical background, the course will be very practical with lots of live code demonstrations. The course will be split into the following modules. Modules 2 – 6 covers a lot of theory and practical advice on using what is built into the .NET Framework. Module 7 on Hybrid Cryptography takes this a step further to combine a lot of the cryptographic primitives discussed into a cryptography scheme that gives the flexible key management benefits of RSA with the benefits and speed of algorithms like AES which includes full authenticated integrity checking. This then gets expanded on further by introducing the concept of Digital Signatures to build in non-repudiation into the system. The course has been a lot of fun to produce and I hope you find it useful. Protecting data is something that every developer should take very seriously and this course gives you all the tools you need to protect your companies data from ex-filtration by hackers or anyone else that wants to cause organisations harm.